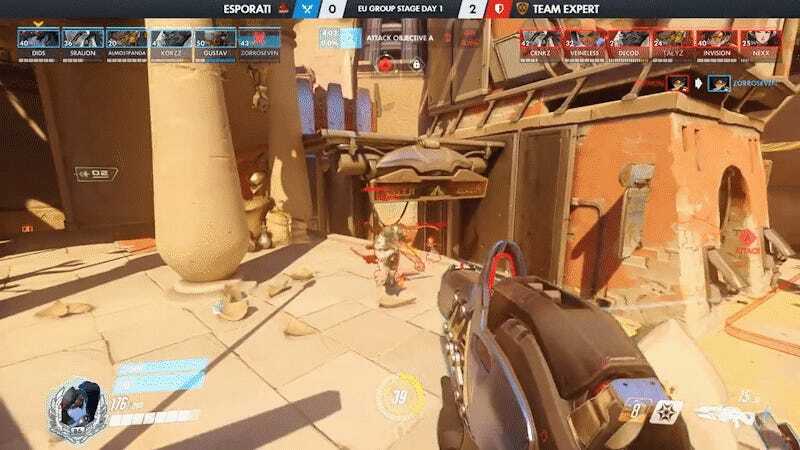 During yesterday’s European Overwatch Contenders group stage, Esporati player DIDS put together a highlight reel of Widowmaker shots in short succession to secure the round. 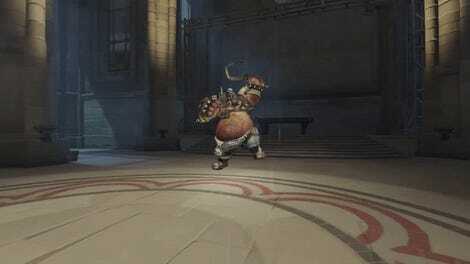 In my own experience, a Widowmaker on offense is usually a bad sign. But utilizing Widow’s mobility and power, DIDS makes quick work of the low-health line-up of Team Expert. Impressive stuff. I’m hoping my next Overwatch competitive game has more Widowmakers of this caliber. Regardless, the match ended 3-1 in Expert’s favor, and Esporati ended the day 0-3 in group play. The North American group stages kick off later today, with teams like Selfless, CLG, Immortals and Luminosity all competing. You can follow the action when it goes live on the Overwatch Contenders Twitch channel.